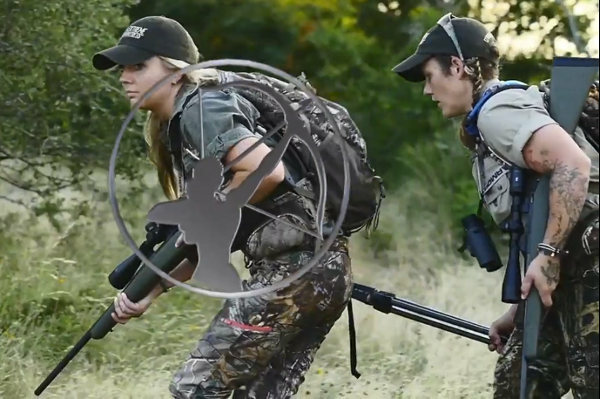 Fit, capable, self-assured young women hunting in the Texas backcountry. What’s not to like? 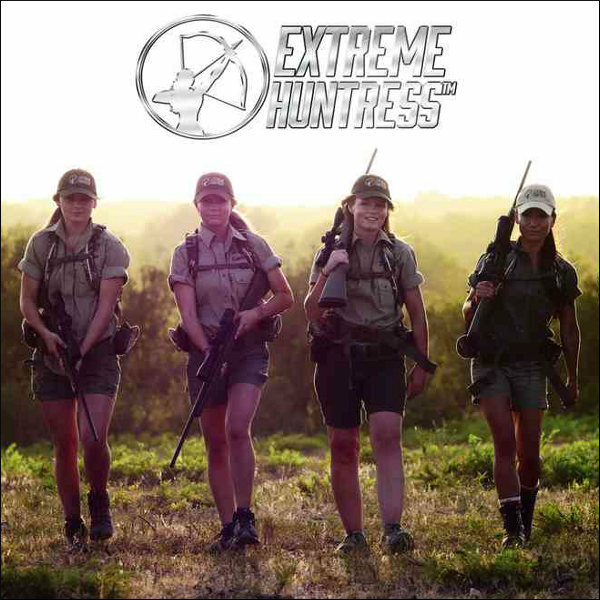 This is what’s offered by Extreme Huntress, a TV series that pits six lady competitors in a season-long shooting and hunting competition. It’s like a ladies-only version of Top Shot, but with a focus on hunting skills. Twenty-Six six-minute episodes are now available online at GetZone.com. 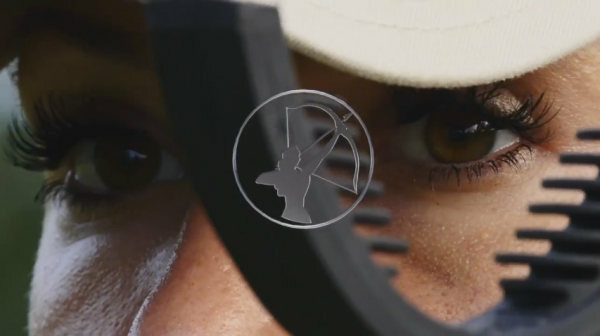 Each episode features a game hunt, skills event, or competitor profile. 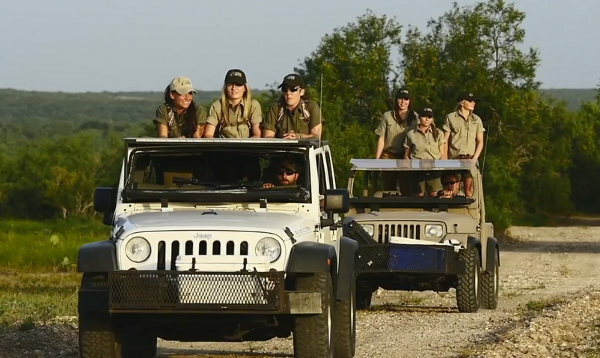 Held at YO Ranch Headquarters in Texas, the Extreme Huntress Competition takes nine months for the contestants to complete. Viewers can vote for their favorite competitor at www.ExtremeHuntress.com. The winner of the 2017 Extreme Huntress Competition is announced at the Dallas Safari Club. 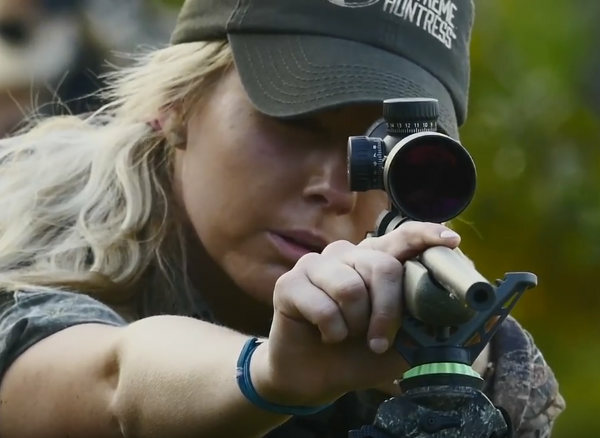 Share the post "Watch Extreme Huntress 2018 Season on GetZone.com"
I notice the guys are doing the driving! !